A copyright is a law that gives the owner of a written document, musical composition, book, picture, or other creative work, the right to decide what other people can do with it. Copyright laws make it easier for authors to make money by selling their works. 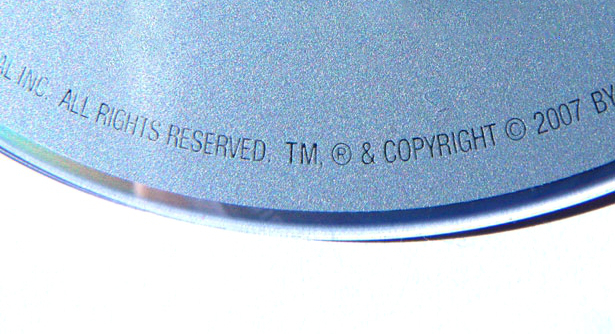 Because of copyright, a work can only be copied if the owner of the copyright gives permission. When someone copies or edits a work that is protected under copyright without permission, the owner may sue for the value of the violation. Most such cases are handled by civil law. In more serious cases, a person who copies a work that is protected under copyright could be arrested, fined or even go to prison. Copyright laws usually protect owners of copyright beyond their lifetime, such as until 50 years after the author's death. In some countries this period has been extended to 70 years. When the period of copyright protection has ended, the written document, musical composition, book, picture, or other creative work is in the public domain. This means that no one owns the copyright and everyone is free to copy, use and change them without having to ask for permission or pay the owner. 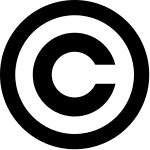 The term for Open Content is sometimes Copyleft. A copyright certificate for proof of the Fermat theorem, issued by the State Department of Intellectual Property of Ukraine. Copyright Facts for Kids. Kiddle Encyclopedia.